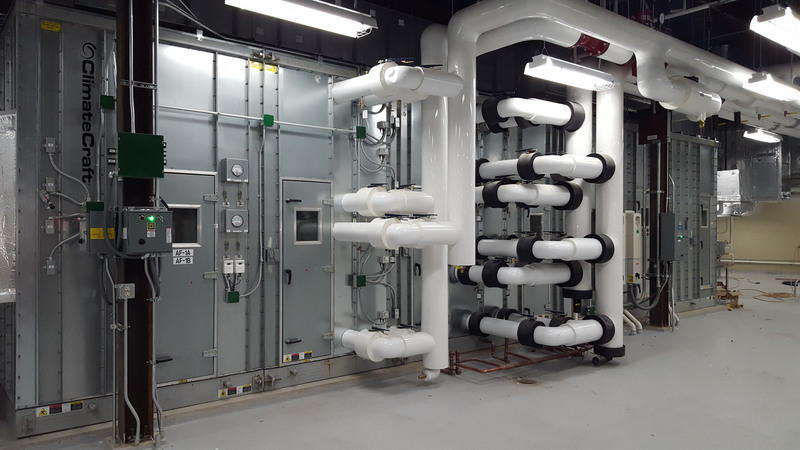 Whether you’re seeking commissioning services for a new building, or recommissioning or retrocommissioning for an existing structure—you want engineers who can help you reduce energy costs as much as possible while increasing performance. The larger your square footage, the greater potential savings can be discovered by recommissioning. 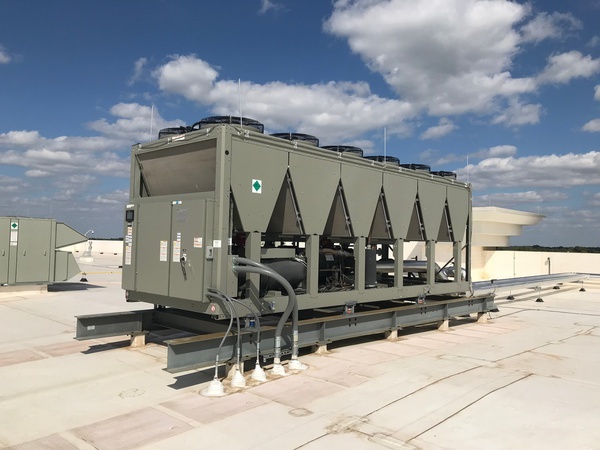 KFI helps clients avoid high-energy costs and reduce other risks in building or improving hospitals, schools, industrial facilities, hotels and more. Our dedicated Performance Group fully understands all aspects of the commissioning process. They’re in the field daily, testing and troubleshooting systems. This is a distinct advantage over other firms whose commissioning team members only intermittently oversee commissioning projects. Our experience tells us there is no substitute for measurement and testing. KFI is a NEBB certified firm for both building systems commissioning, and test and balance (TAB), for both air and hydronic systems. Recommissioning services can uncover everything from equipment inefficiencies to air quality problems. We know how buildings should operate and often find that clients are expending more for heat and lighting in off hours than necessary. We thoroughly review and verify equipment, control systems and all mechanical and electrical systems. We can also identify preventive maintenance measures that when implemented, can save you additional energy resources and costs. 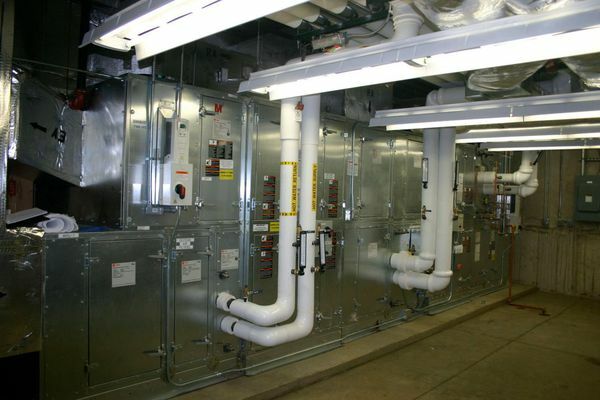 Retrocommissioning services can uncover everything from equipment inefficiencies to air quality problems. We know how buildings should operate and often find that clients are expending more for heat and lighting in off hours than necessary. We thoroughly review and verify equipment, control systems and all mechanical and electrical systems. We can also identify preventive maintenance measures that when implemented, can save you additional energy resources and costs.